Philadelphia offers three urban sites that are ready to accommodate Amazon’s full development immediately. The sites are situated in two extraordinary neighborhoods, University City and the Navy Yard, both of which are located within 15 minutes of the Philadelphia International Airport. 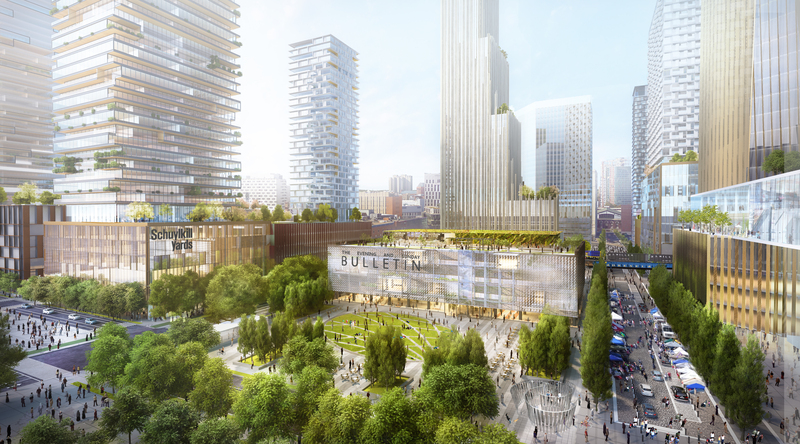 Schuylkill Yards is a next-generation innovation community, intentionally designed and created from the ground up. Located adjacent to 30th Street Station in Philadelphia’s University City, Schuylkill Yards is unmatched due to its connections to transit, workforce talent and the City’s economic and education centers. 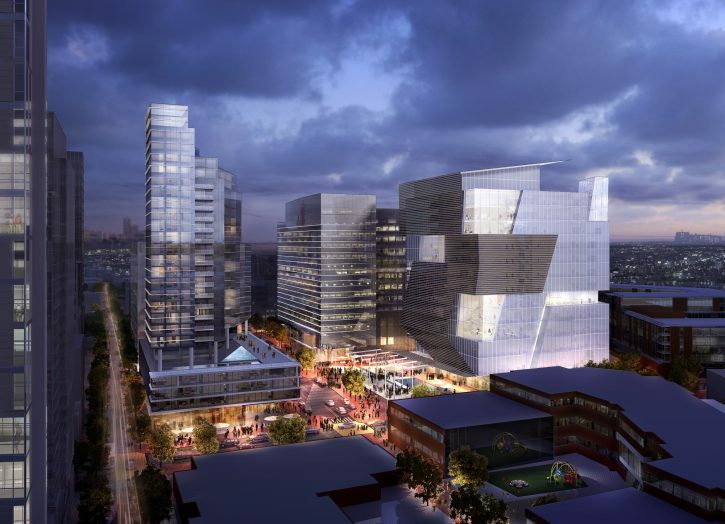 uCity Square is an urban mixed-use community in University City designed to support high-growth companies who seek to recruit and retain a talented workforce. Boasting over 9,000 employees and 90+ companies in technology, energy, medical, and life sciences, uCity Square is driving Philadelphia’s economy through private sector and top-tier research institution collaborations. "Once I got to the Navy Yard and saw who I'd be able to work with from a talent perspective and what I'd be able to show and sell to future associates, it was a no brainer. I mean, once you see this place, you're sold." A thriving riverfront neighborhood, the Navy Yard is home to +13,000 employees working at 150 companies, including Urban Outfitters, GlaxoSmithKline, technology startups, manufacturers, corporate R&D, and a graduate engineering and research satellite for Penn State University. The Navy Yard offers diverse, flexible building choices and world class open space.